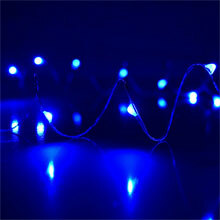 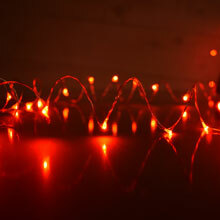 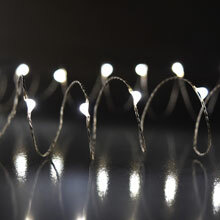 Plug in these ultra thin fairy LED light to complete the lighted display you've been desiring. 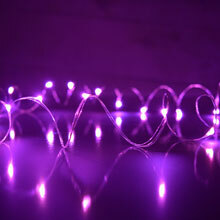 Electric fairy lights come in a variety of colors. 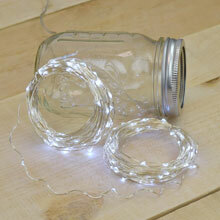 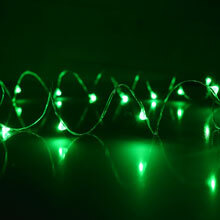 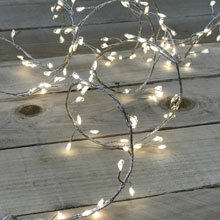 Cool White LED Multifunction String Lights - 50 ft. 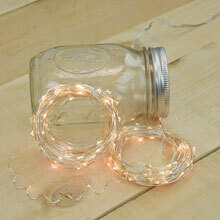 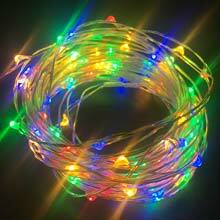 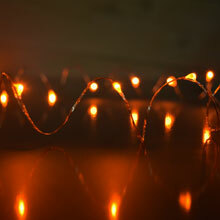 Warm White LED Multifunction String Lights - 50 ft.